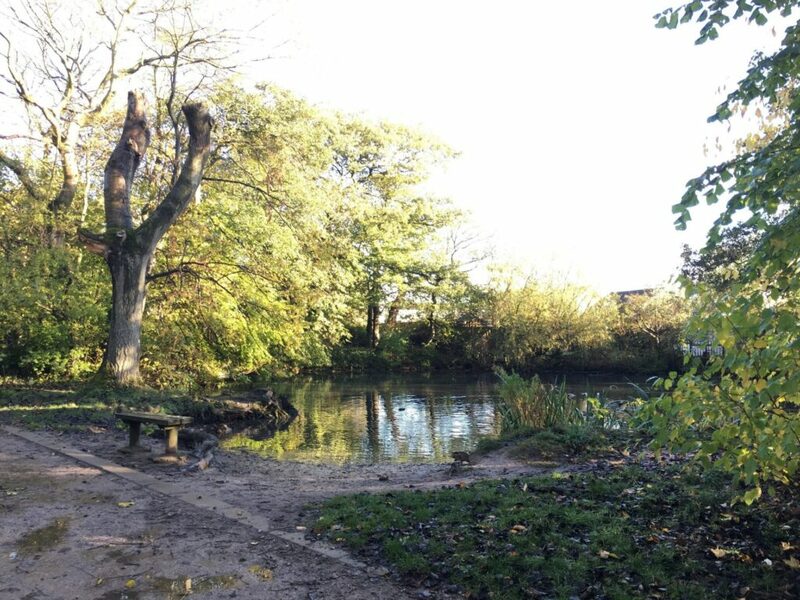 The Towers woodland is a lovely spot just off Victoria Road West in Cleveleys. Now a lovely spot for a walk among the trees to watch the wildlife, it’s the site of a once grand house. You’ll find The Towers off Holmfield Avenue, between West Drive and Victoria Road West. 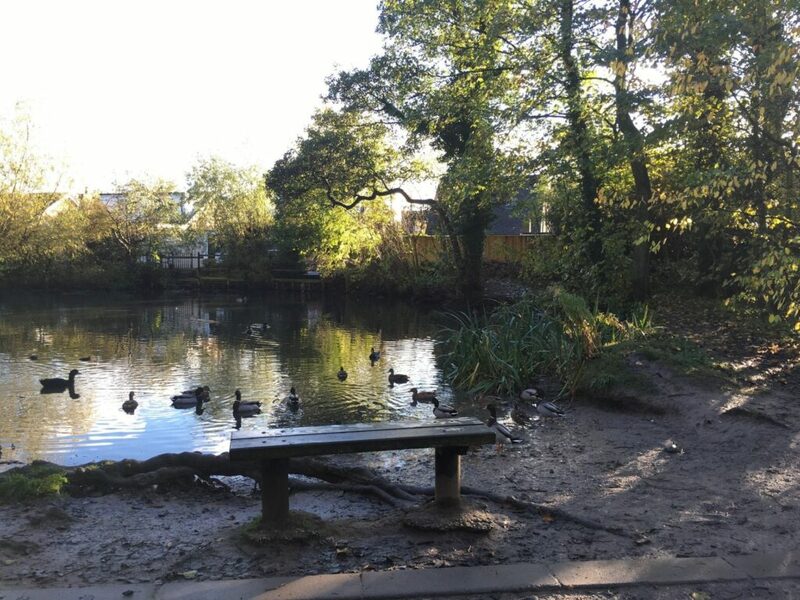 The easiest way to find it is to turn along one of the small roads at the side of the bus shelter and duck pond on Victoria Road West. The entrance to The Towers is further along on the right.  Take a look around, and there’s more about it’s history on this page too. 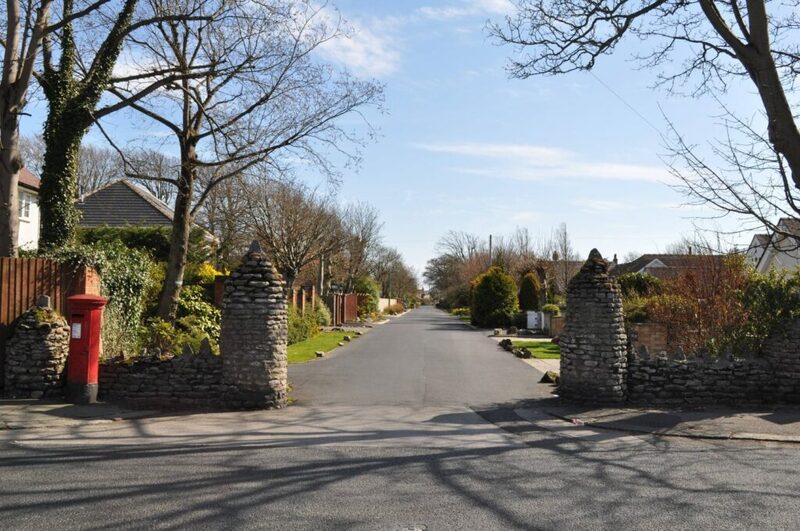 If you arrive by car there’s limited parking next to the gates at Holmfield Avenue. Throughout the site there are hard-standing footpaths, although it can still get quite muddy in wet weather. Don’t forget to take your dog poo bags to one of the several bins throughout the site. The Towers is a beautiful small woodland area and an urban retreat. Cleveleys is an urban area so it’s nice to have somewhere a little ‘wild’ to escape to. Especially since the salty marine air makes it difficult for trees to grow elsewhere. When you visit The Towers, keep your eyes peeled for songbirds and squirrels. Enjoy spring blossom and autumn leaves as they turn red and fall. There’s a clip here of squirrels collecting food in early spring. It’s an old clip and the video quality is awful, but it’s worth it just for the soundtrack of birds singing! Follow the winding footpaths and you’ll find a small pond and wetland area towards the Victoria Road West side of the site. This is home to a number of ducks and waterfowl and it’s a magnet for wildlife. 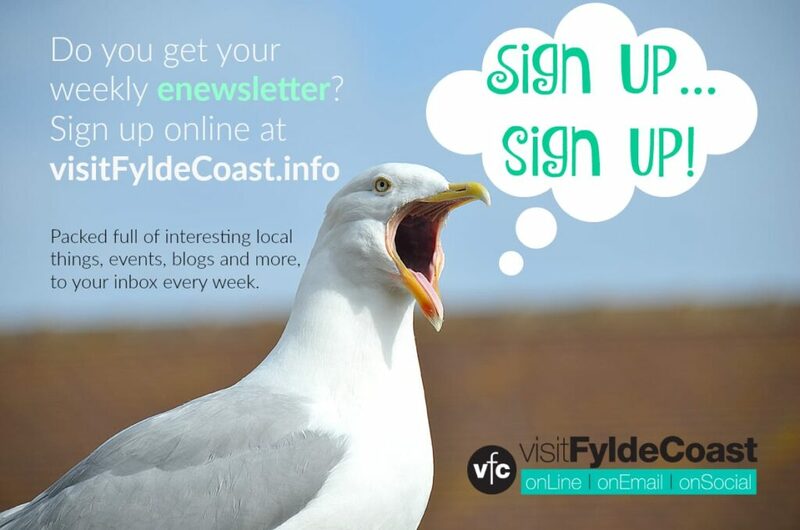 The woodland is managed by Wyre Council. Wyre rangers also work with local schools and youth groups at the site to give young people a better understanding and appreciation of local environmental conservation. 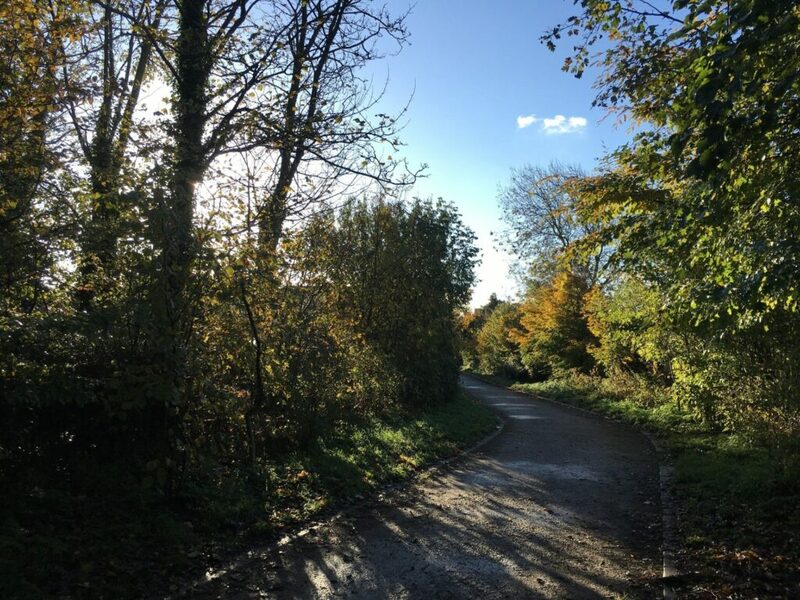 Back in 2012, funding was also secured from the Forestry Commission Woodland Improvement Grants to carry out environmental management work at both The Towers and Pheasant Wood in Thornton. This included the felling of unsuitable trees, replanting native species, and improving boundary treatments, access and pond management. Thanks to the Thornton Cleveleys Past Facebook group for some of this information and photos. 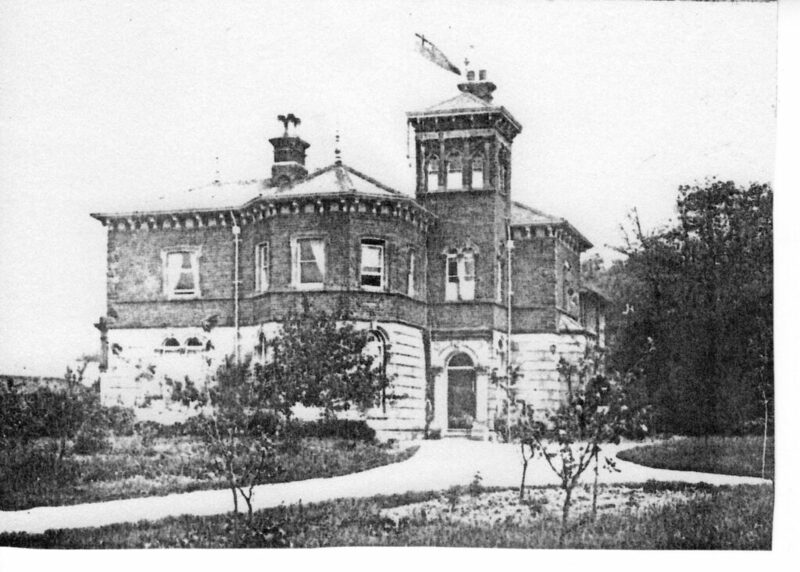 The Towers Lodge was originally the home of the Horrocks family, who were affluent mill owners. In the 1800s it was where wealthy people came to spend their holidays. The woodlands in the estate once covered a much larger area and provided the shooting grounds for these visitors. In 1908 T.G. Lumb (Thomas Gallon Lumb) bought the site and formed The Towers Estate. He was an engineer and architect and the visionary of Cleveleys, who was instrumental in the installation of the electric tramway. 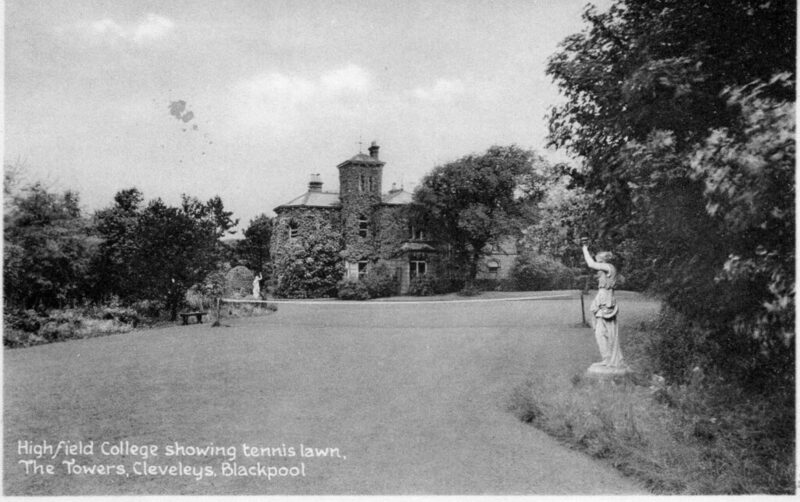 He worked with Edward Lutyens to develop the houses that still stand today on Rossall Road, and instigated the 1906 Cleveleys Cottage Exhibition. T.G. Lumb offered for sale building plots in the surrounding 65 acres of land. His brochure shows a grid pattern of roads with two or three plots sold. This is one of the photos from the brochure, posted on Thornton Cleveleys Past by Dave Hutchinson. 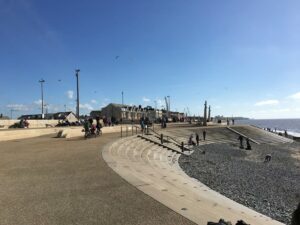 The ICI estate at Thornton was booming and Cleveleys grew successful as a seaside town. 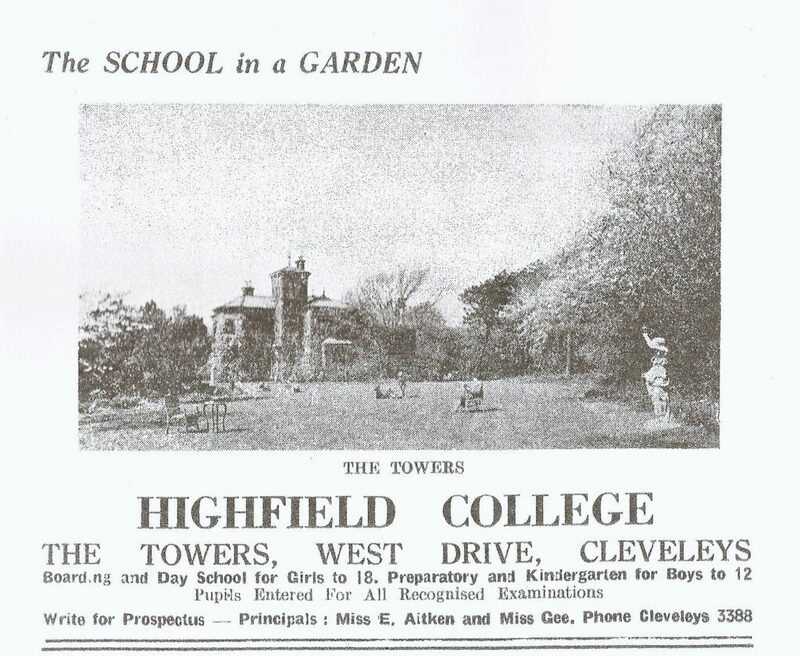 The Towers Lodge later became known as Highfield College, which was a private school. 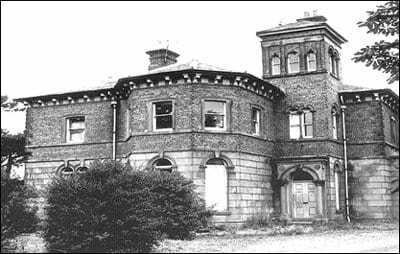 The main building was demolished around 1970. 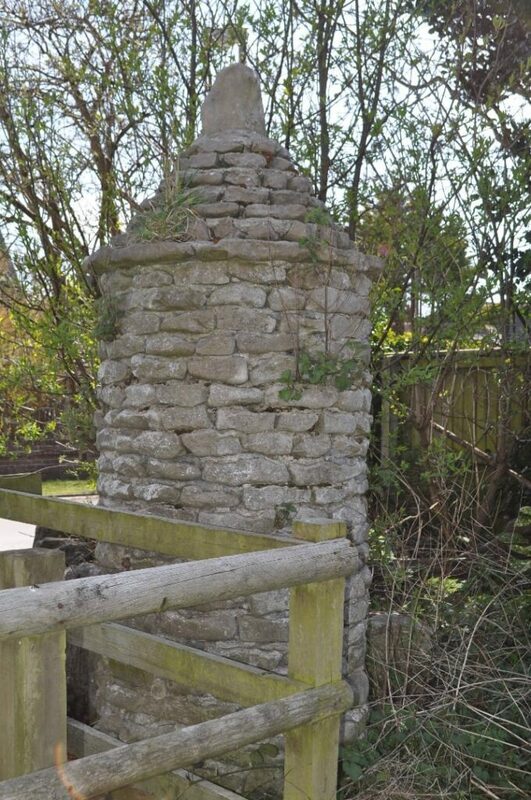 This is one of the pairs of gate posts, the only surviving remains of The Towers shooting lodge estate. See them at the entrance to Holmfield Avenue on West Drive. Do you know anything else about the history of this place? 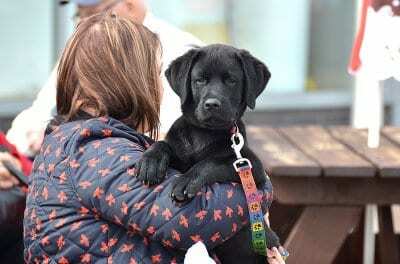 Have you got any old photos? (Or recent ones for that matter). 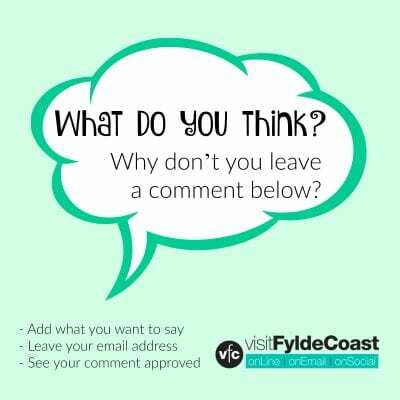 If you have, please leave a comment below or get in touch to send photos. Full credit will be given, just email jane@theRabbitPatch.co.uk.